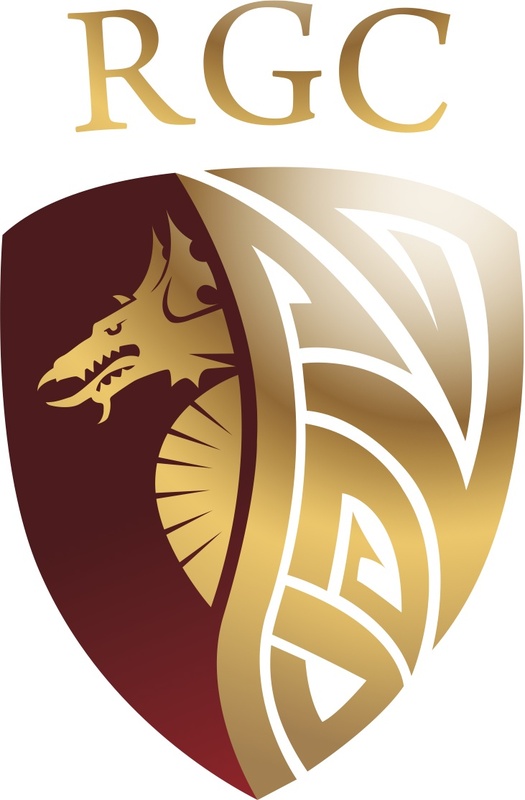 RGC spurn chances in Llandovery loss. Llandovery came away with a bonus point win, in a game where RGC had enough opportunities to claim a victory. Both sides were looking to play the ball with pace, and they didn’t disappoint with some good hands and direct running. It was the home side that had the ascendancy in the opening quarter. Danny Cross grabbed the early doors and Billy McBryde added the extra points with a conversion and a penalty. RGC were looking to build some phases in the Drovers 22m line, but couldn’t break the defence. Jack Maynard got some point on the board for the visitors with a penalty. It was a fast paced game, with little stoppages as both teams looked for that cutting attack to make the yards. Head Coach Mark Jones talked about his side taking chances, and he would have been delighted when Dion Jones crossed the line for the 2nd try. McBryde nailed a difficult conversion from touch. It was looking like being a great afternoon for the Gogs, but they failed to build on the good opening. Llandovery came back with a good attack on the RGC line, but Tom Hughes builds some magic handwork work to claim the ball and clear the danger. It wasn’t long before the visitors got the try, and centre Ryan Evans skipped a few tackles to go in. Maynard added the extras. Evans was proving a danger, making some good yards with ball in hand, a 50 yard break caused some panic in RGC defence. The game was on a knife-edge for both sides as they looked to find that cutting pass to break the line, but on a number of occasions the turnover caused some panic and scrambled defence. A number of passes failed to find hands, and the ball ended on the floor and momentum was lost in the RGC attack. Llandovery did manage to find that gap and replacement Jones took full advantage to run in for the winning try, with Maynard converting. As the game went on RGC still created chances and openings but both composure and accuracy let them down at key moments and in attack was lost. McBryde did feed Karl Martin a nice switch pass, but he was clattered with a high tackle. Harri Evans again made a decent run after a Yardley pass but he was stopped yards from the line. The normally on form boot of Maynard misfired with a couple of penalty chances to keep the game alive for RGC but it didn’t happen. It was a rollercoaster of a game to watch, as the chances were their but they weren’t taken by RGC and even at the very end they worked a break down the field. Dion Jones found a gap and broke before Cam Davies collected the ball but he was tackled 15 yards from the line and it was game over.